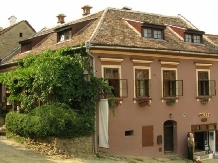 Spending a holiday with accommodation in a rural or farm area in pensiuni in Sighisoara means to meet an endless landscape heritage, historical, cultural, and artistic and equally vast touristic resources. 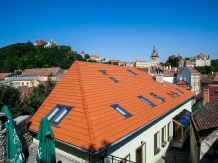 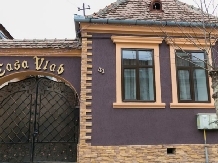 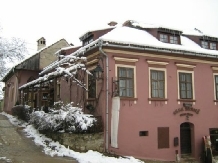 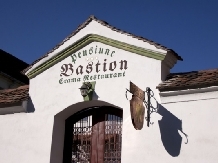 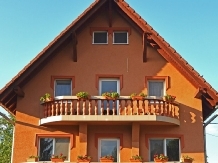 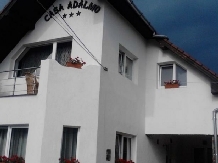 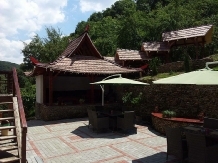 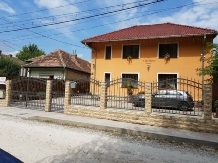 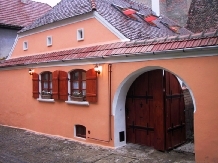 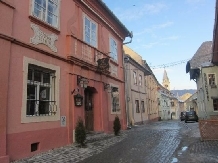 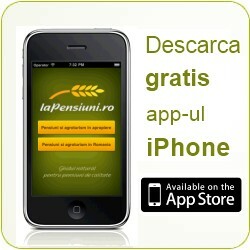 laPensiuni.ro has selected the best offers for accommodation in pensiuni in Sighisoara , that guarantee a relaxing holiday in the countryside with the utmost satisfaction and comfort. 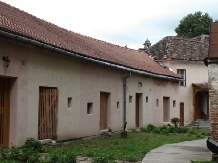 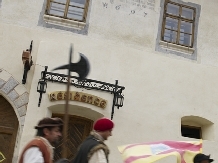 Village Axente Sever is located in Sibiu County on Route 14, approximately 11km southwest of the town of Medias.